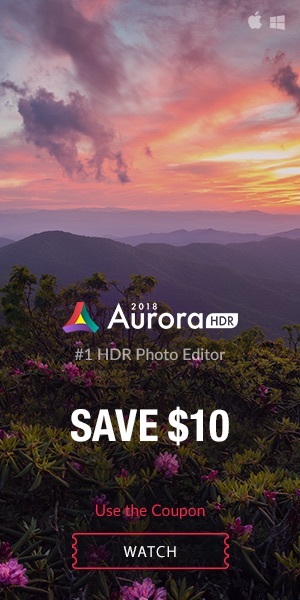 This top deal is still live, or live again. 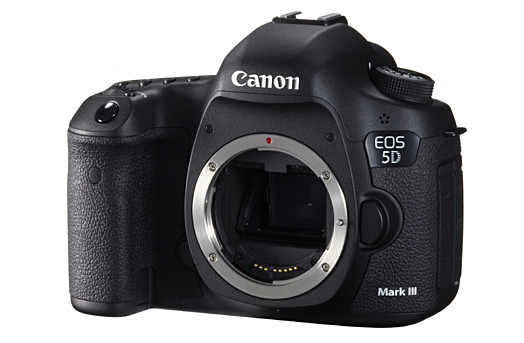 Top Rated Plus seller ElectronicsValley on eBay (99.6% positive ratings) has the Canon EOS 5D Mark III on sale at $1,899 . 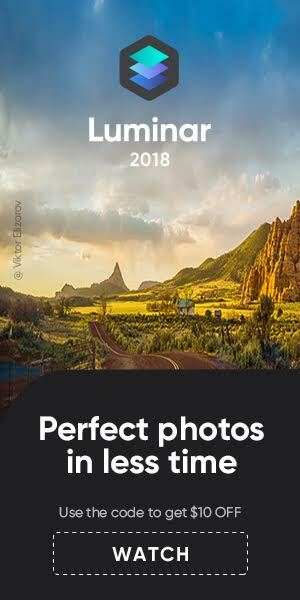 Compare at $2.599. Free shipping. Please note: this is an import model with 1 year seller warranty.